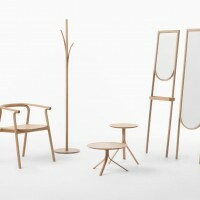 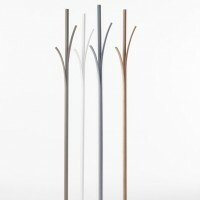 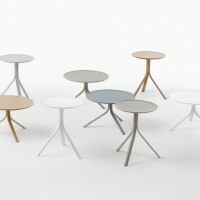 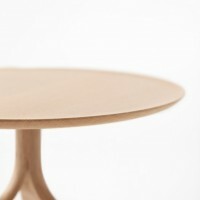 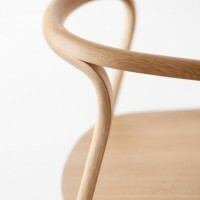 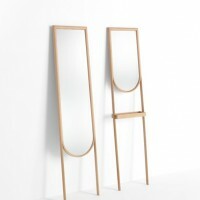 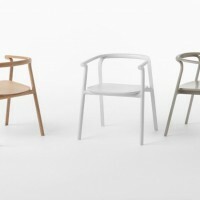 Japanese design studio Nendo have created the Splinter collection for Conde House. 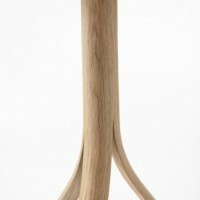 Each piece has the appearance of being splintered with wood that is peeling away from itself. 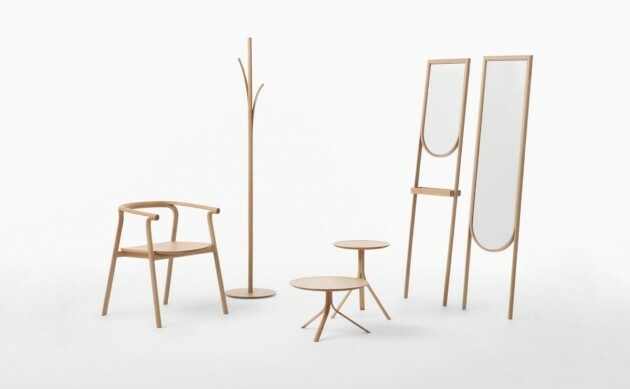 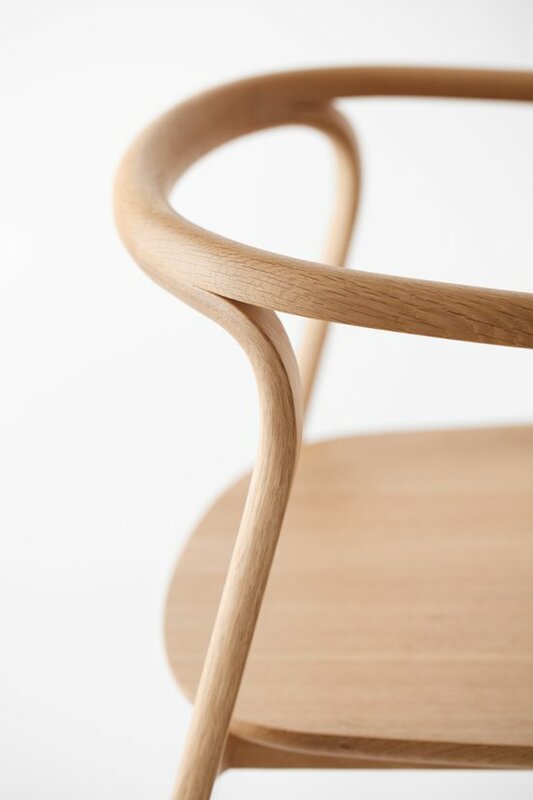 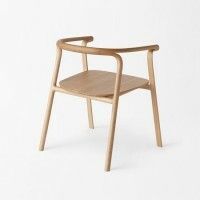 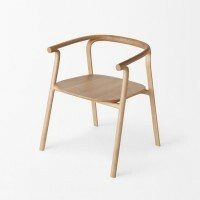 A furniture collection designed for CONDE HOUSE, a manufacturer based in Japan’s famous Asahikawa wooden furniture region. 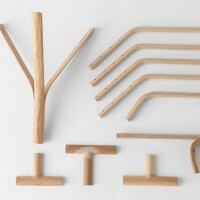 We splintered each piece of wood as though peeling it away. 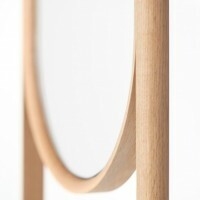 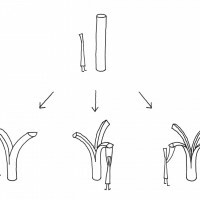 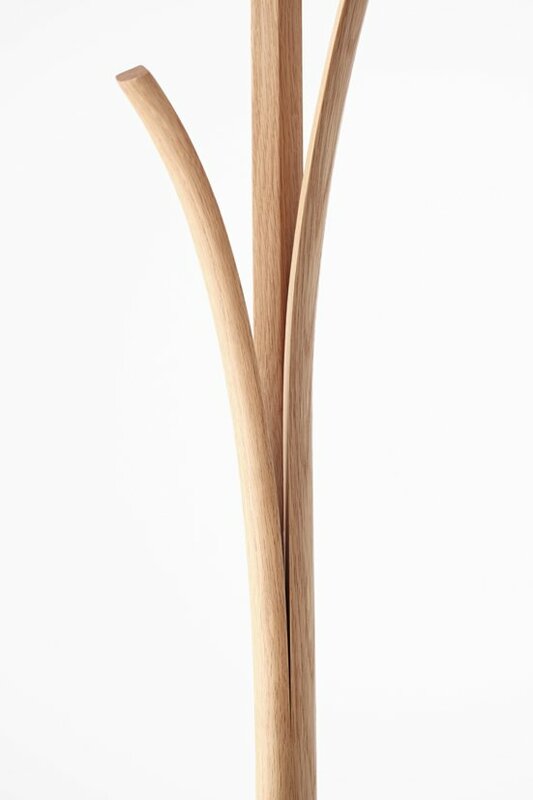 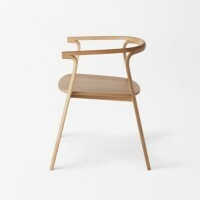 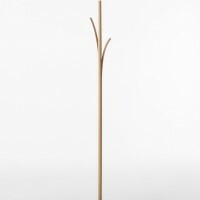 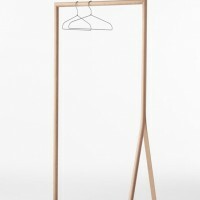 Chairs’ backrests divide to become armrests and legs, and the top of the coat stand peels away to provide coat hooks. 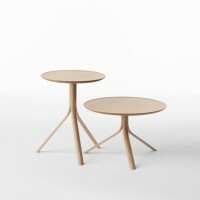 The side table’s stand splinter to turn into three legs. 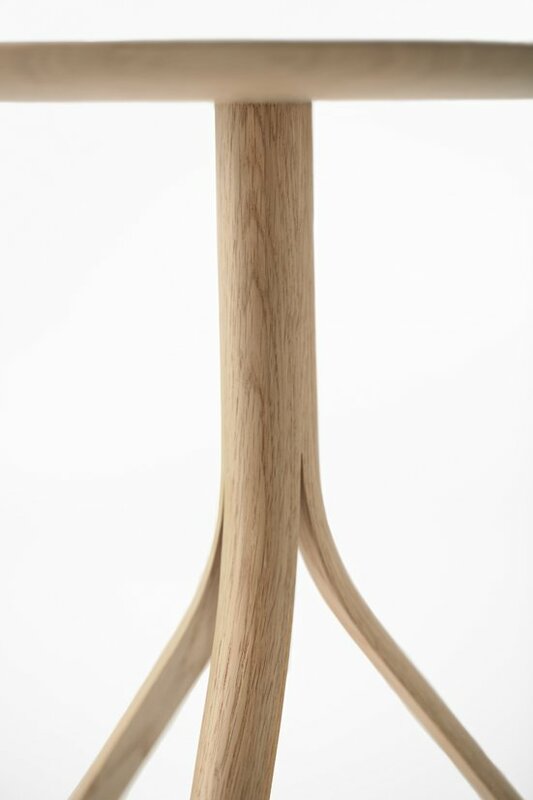 We kept larger pieces of wood at their original thickness to provide strength where necessary, and used thin pieces of wood that had splintered off for more delicate parts. 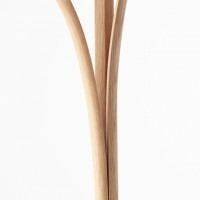 We approached the wood gently, going with the grain so that the wood would retain its original pliancy.